It can be easy to stress over the hard moments we’ve had in our lives, but there’s so much value in what we get out of them. Why is it important that we don’t immediately try to reframe the adversity we face? How does embracing the adversity in our lives actually change us for the better? 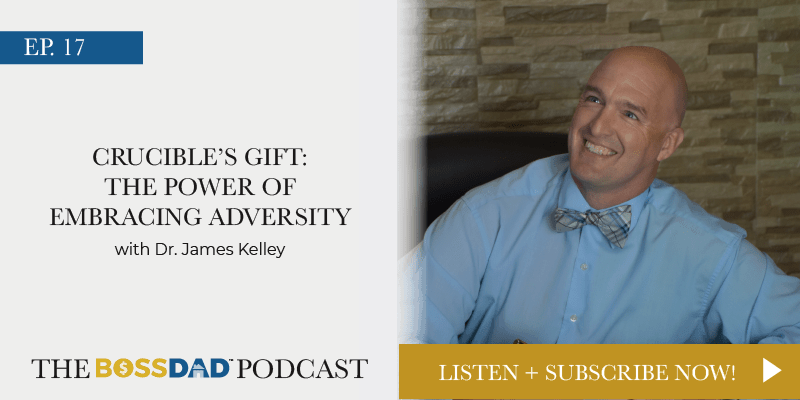 On this episode, Dr. James Kelley, author of The Crucible’s Gift: 5 Lessons from Authentic Leaders Who Thrive in Adversity, talks about his journey, his book, and why the painful moments in our lives help us to grow, become more self-aware, and treat people better. James lost his dad at 20, which led to some difficult moments including a drinking problem which culminated in a DUI. The DUI forced him to reevaluate his life, figure out what hole he was filling with alcohol, and learn that honesty and addiction don’t go together. A crucible is never a catalyst in the moment. If the crucible is a gift, and it’s wrapped, then you have to unpack it and figure out what that pain is about. It’s not about reframing something in the moment, because that’s more denial than healing. The healing won’t happen in the timeframe you want it in— and that’s okay. The process of developing an idea may not be perfect, but it is necessary and valuable. It’s never about that first idea. It’s about talking to someone about that first idea that spurs on the next set of ideas and gets us to THE idea. It’s easy to find the bad in adversity, but the real gold is in seeing the good in it. We have to have our adversity moments, and we have to love them, live them, pull them apart, and figure out what the good is in them. Leaders that embrace their adversity grow their self-awareness, and begin to act with compassion because their adversity helps them understand people better. This doesn’t just make us better in business— it makes us better in life as well. 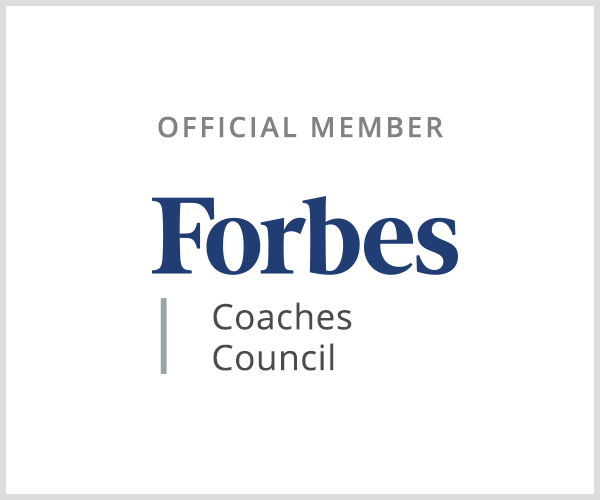 Dr. James Kelley is a professor of marketing at the United Arab Emirates University in Al Ain, Dubai, the host of the Executives After Hours podcast, and the author of The Crucible’s Gift: 5 Lessons from Authentic Leaders Who Thrive in Adversity. The book is based on interviews with 140+ executives, from Fortune Two companies to entrepreneurs and everything in between. The book unpacks the journey a leader takes to become a more authentic leader, starting with their crucible moments as the springboard. Go to https://www.drjameskelley.com/ for more information. Get a free chapter of the book and companion worksheet here https://www.drjameskelley.com/. Strengthen your marriage — How can you juggle all the activities of a family and still find time for deep connection, love and intimacy? Master your emotions — How can you keep your cool, minimize anger and lead with confidence? 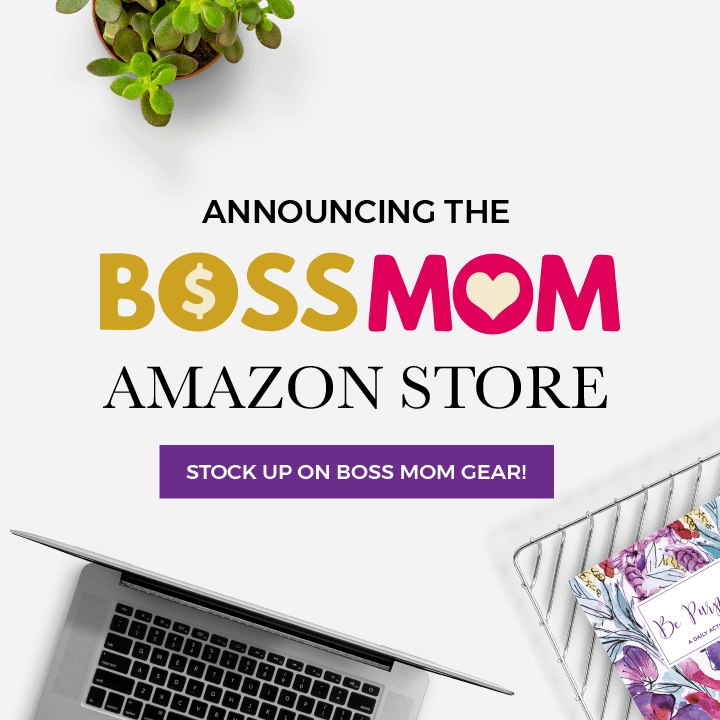 Find balance — How can you succeed in business and at home? Attain optimal health — Raising kids takes massive energy, so what are the strategies for creating peak physical, emotional and spiritual health? Communicate effectively — How do you know when to listen and when to speak up and lead?